hd00:12Flowers Swaying in the Wind with Copyspace. Close-up. hd00:22Rose tree petals, blooming flowers on bunch, green trees on background. 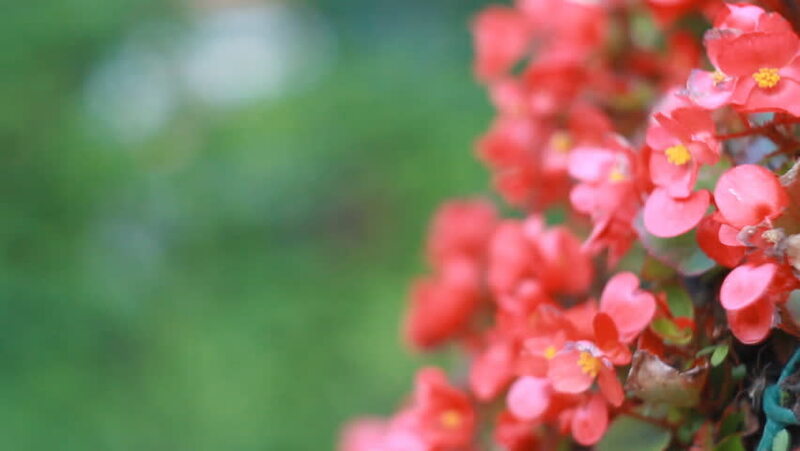 Concept of summer floral blossom, natural video. Beautiful plant, close up view, pink flowers.